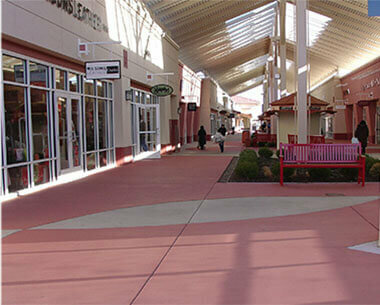 Butterfield Color® manufactures and distributes a complete line of decorative concrete products. Our concrete coloring, texturing, sealing, staining and stamping products are used in variety of applications, including commercial, residential, institutional development to historic parks, museums and public area renovation projects throughout the US and Canada. Our Uni-Mix®, Perma-Cast®, Select Grade®, Clear Guard®, Elements® and T1000® brand names are synonymous with quality, and are supported by service and technical personnel to ensure high quality installations. 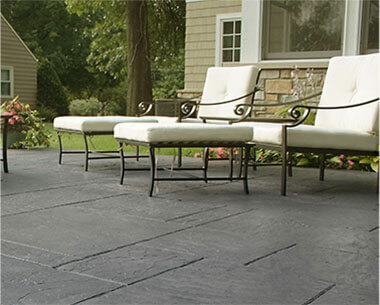 Whether you’re a designer, architect or homeowner, you’ll discover plenty of inspiration from our years of decorative concrete product innovations. Browse our collection of concrete overlays, colored, stamped and stenciled concrete systems in residential, commercial and municipal environments. 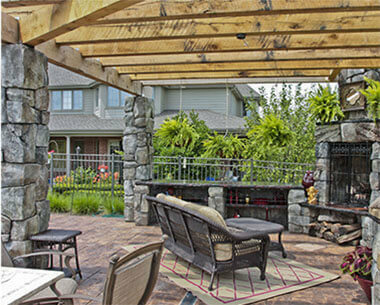 Architects, designers, and homeowners can select from a wide array of design options and colors for new or existing concrete or cementitious materials. 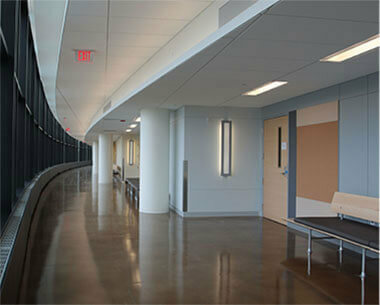 Concrete is versatile as a design solution for interior, exterior, flatwork, vertical, or even countertop applications. Butterfield Color has been delivering our full line of innovative decorative concrete products to distributors throughout the United States and Canada since our founding in 1994. Contact a company representative today to access our complete list of distributors near you.